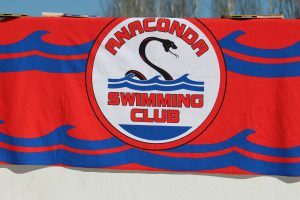 Good luck to the squad of Anaconda swimmers taking part in this years Middlesex County Championships. The Age Group Championships (10-13yrs) kick off this weekend 19th/20th Jan at Southbury road and finish their champs on the weekend of 2nd/3rd February. In between, the Youth Championships (14yr-Open) take place on the 26th/27th January at the London Aquatics Centre. 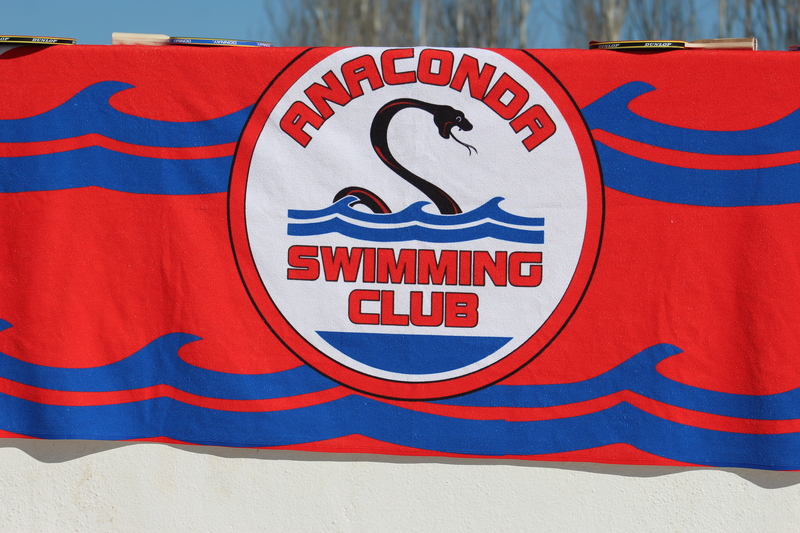 Well done to all of the swimmers who have qualified this year and everyone at the club hope you enjoy the experience of wearing the red hat of Anaconda at this level!